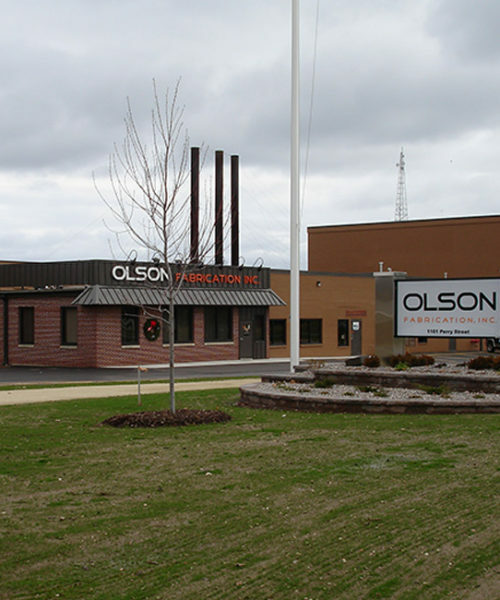 Olson's Custom Fabrication Facilities | Olson Fabrication Inc.
Olson Fabrication is located in a 150,000-square-foot facility. This gives us the capacity to store both raw materials and finished products inside, allowing your product to be in a controlled environment from start to finish. With help from our overhead cranes, in our 300-foot fabrication bay, we can move heavy weldments with ease. 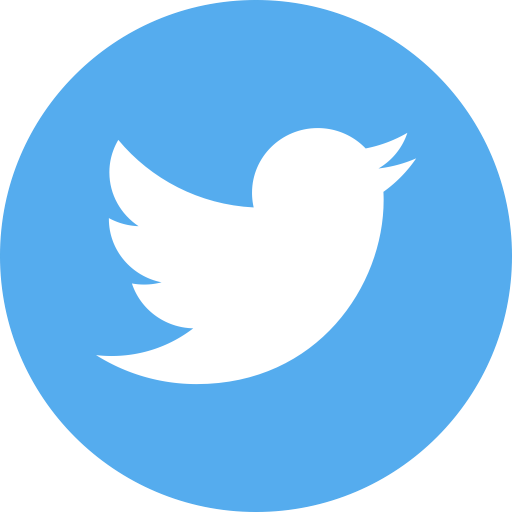 We have a diverse employee base with many years of experience working in metal fabrication to CNC machining with all types of material, including carbon steel, alloy steel, stainless steel, aluminum, bronze, copper and plastics. We take every job, large or small, very seriously. Our team of dedicated professionals will complete your job on time and with the utmost precision. We offer a quality work force, dedicated management, and top-of-the-line fabrication and machining capabilities, resulting in fabrications that will meet any industry’s requirements. At Olson Fabrication, we know how crucial it is to stay on top of evolving technology. That’s why we are continuously investing in state-of-the-art fabricating and CNC machining equipment. We can guarantee a product that meets and/or exceeds your requirements, while keeping your costs down with our efficient, high-tech equipment. At Olson Fabrication, we know how crucial it is to stay on top of evolving technology. That’s why we are continuously investing in state-of-the-art fabricating and machining equipment. We can guarantee a product that meets and/or exceeds your requirements, while keeping your costs down with our efficient, high-tech equipment.